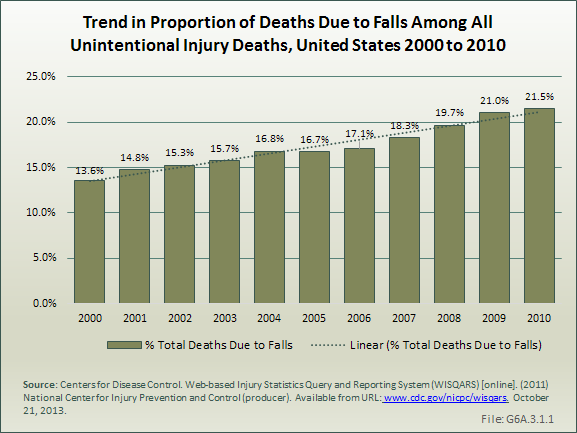 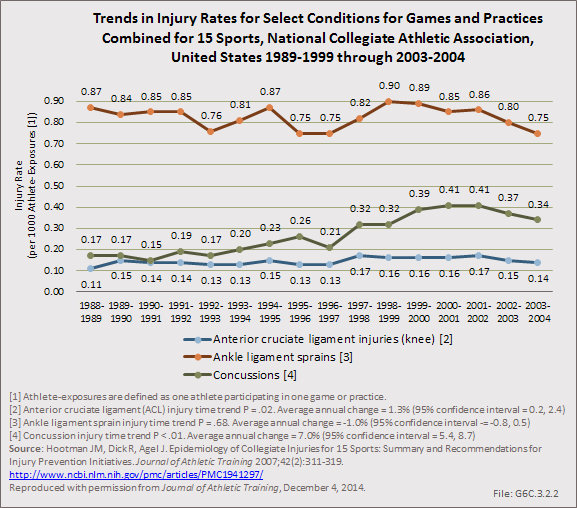 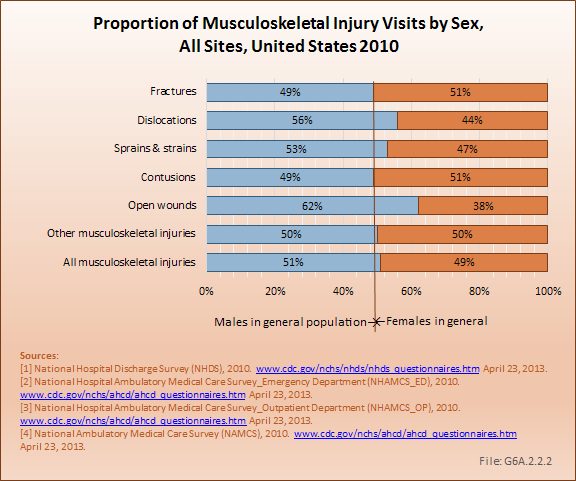 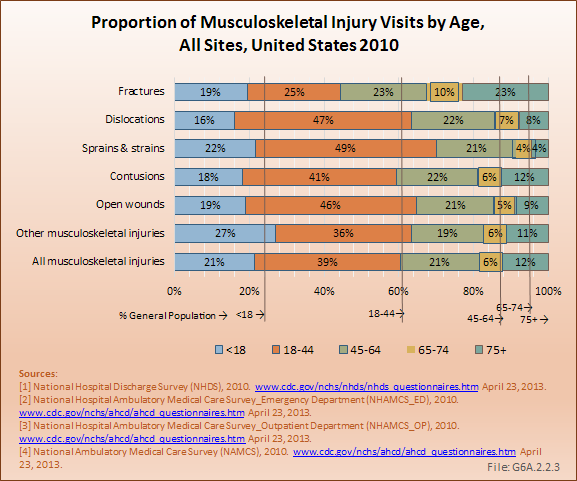 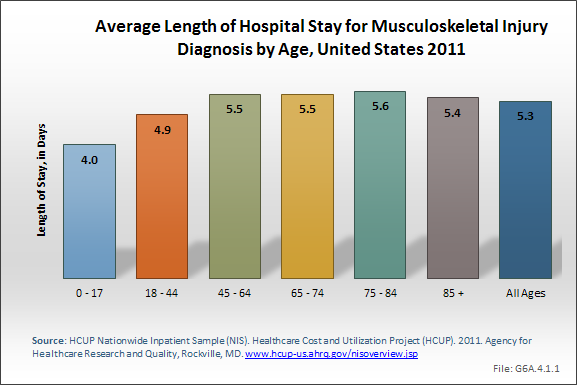 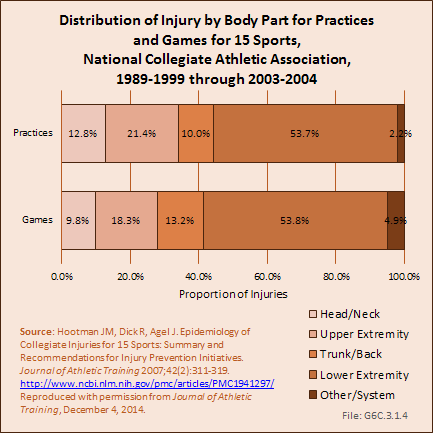 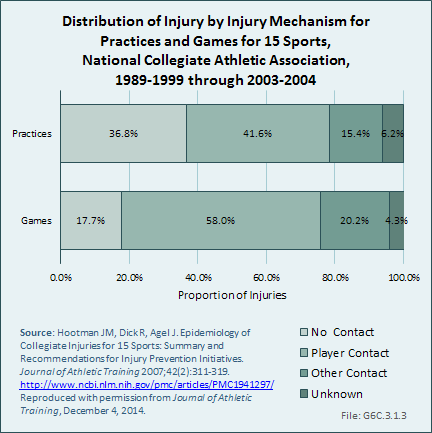 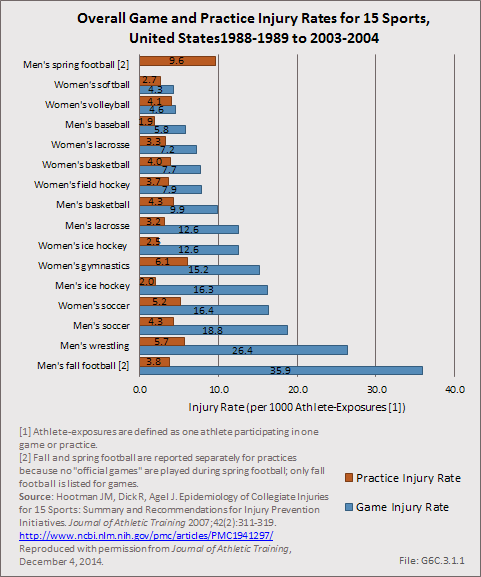 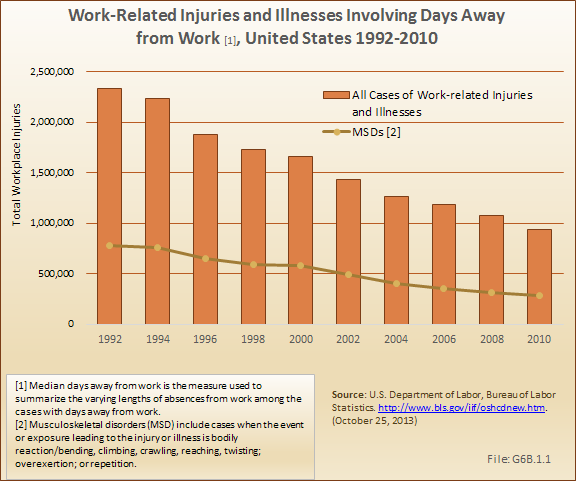 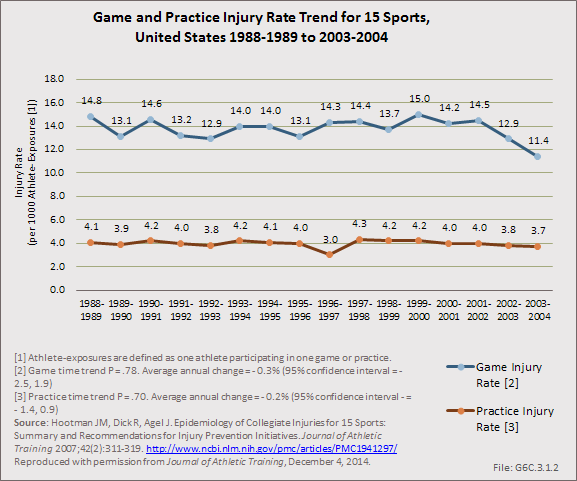 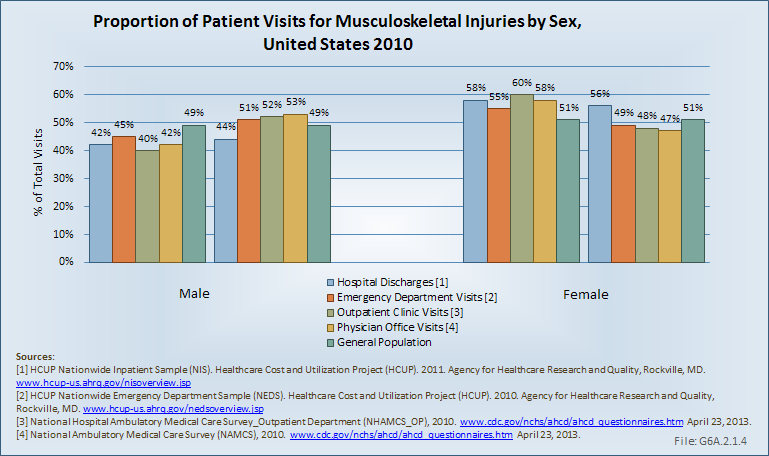 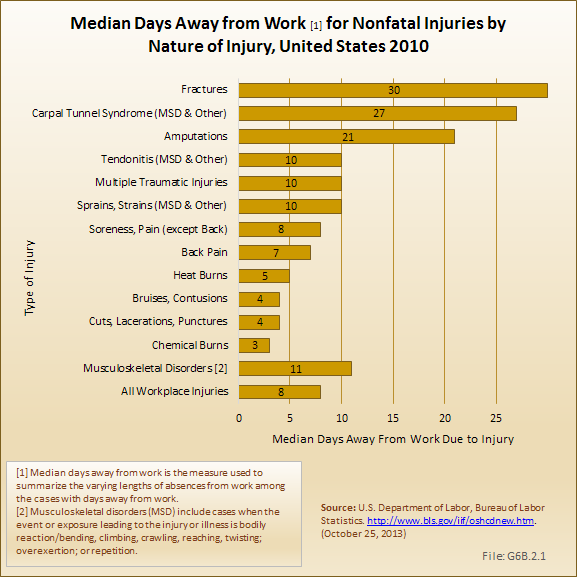 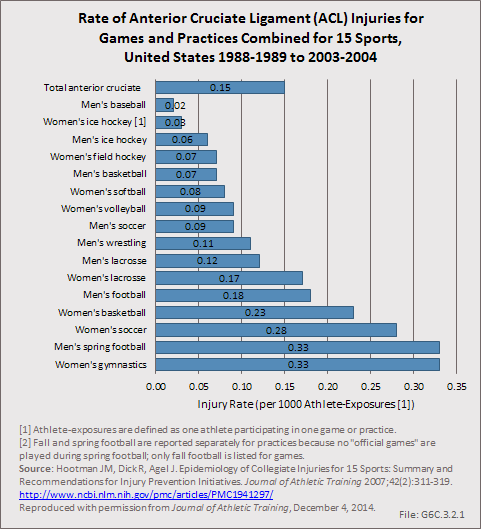 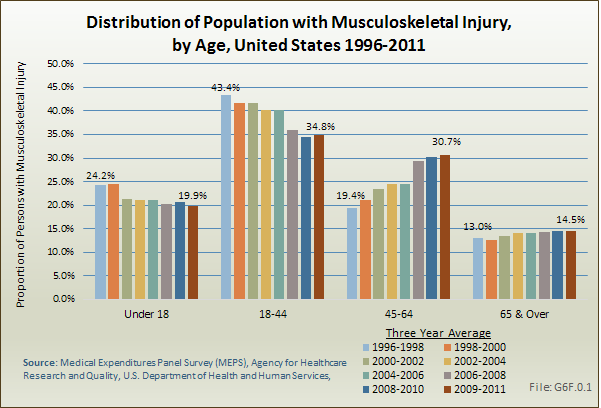 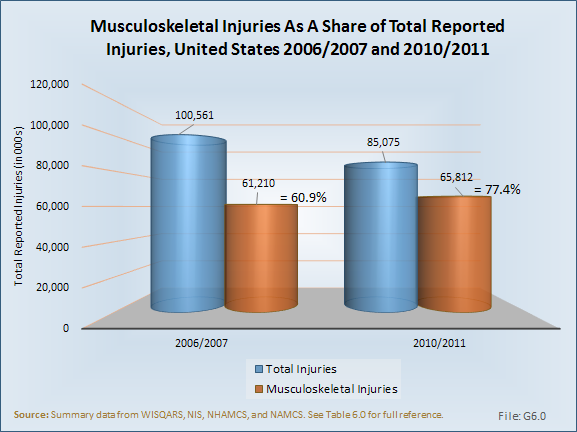 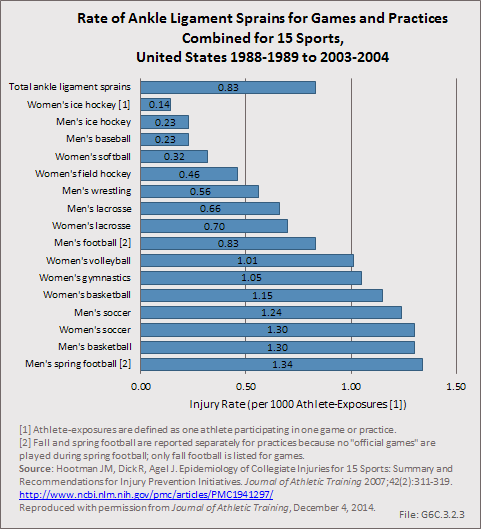 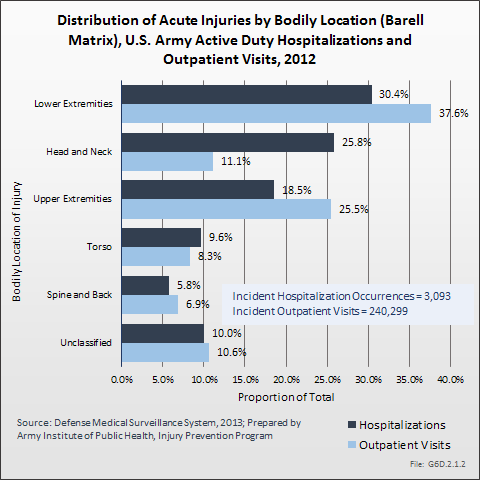 Esther Dada-Laseinde, Michelle Canham-Chervak, Bruce H. Jones: U.S. Army Annual Injury Epidemiology Report 2008. 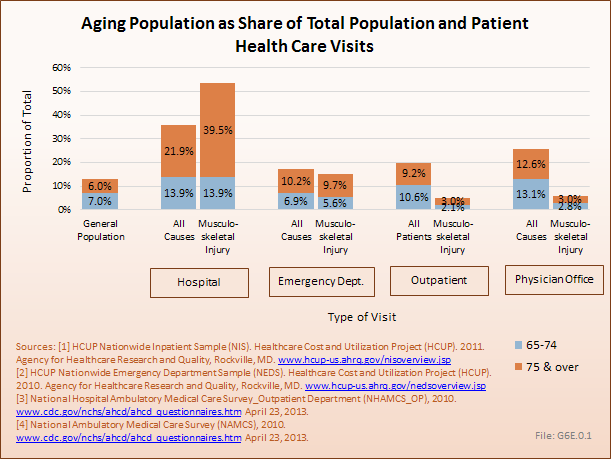 USAPHC (PROV) REPORT NO. 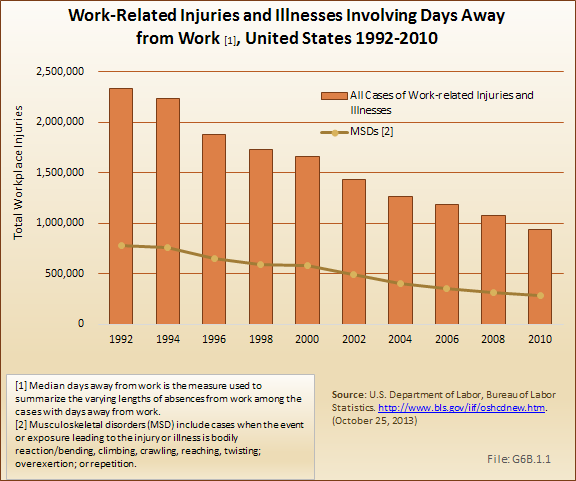 12-HF-0APLa-09. 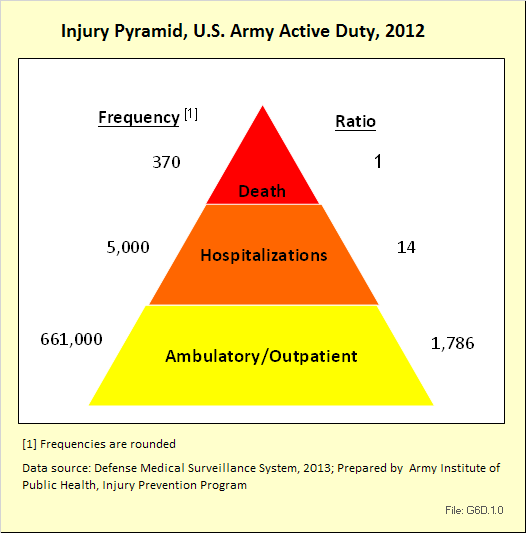 U.S. Army Public Health Command (Provisional), 5158 Blackhawk Rd, Aberdeen Proving Ground, Maryland 21010-5403. 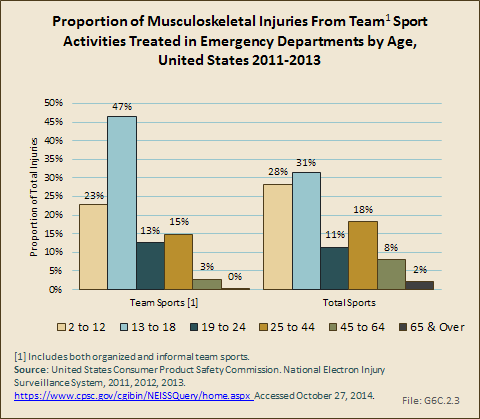 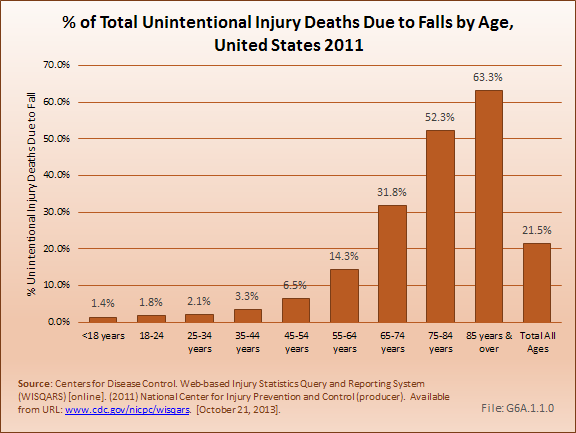 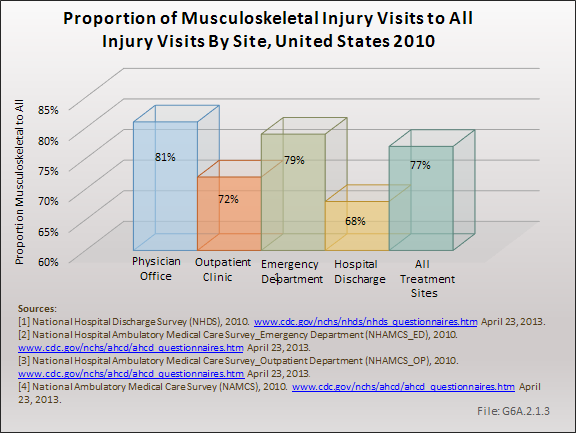 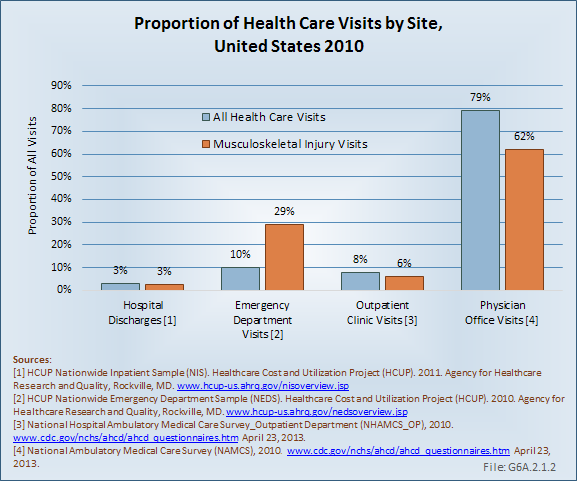 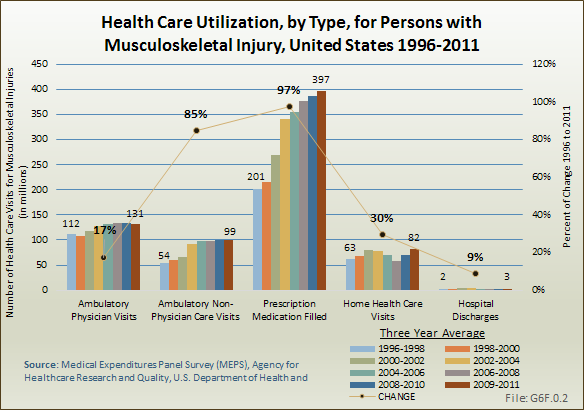 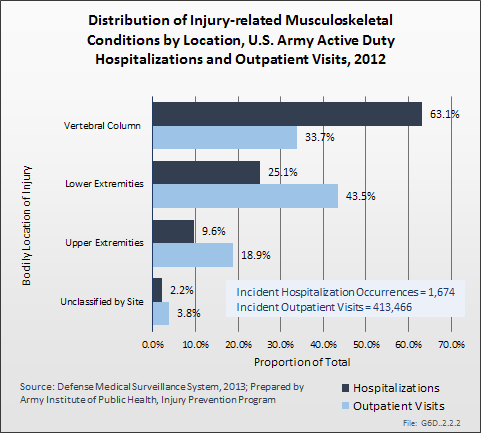 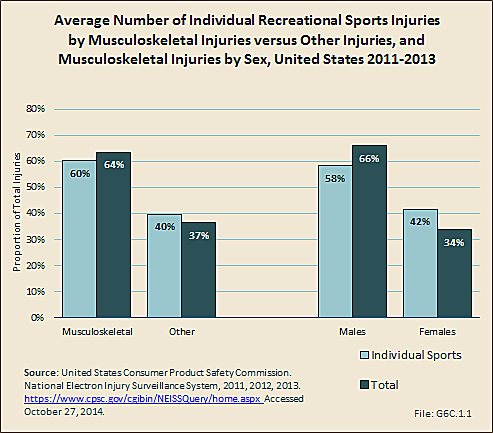 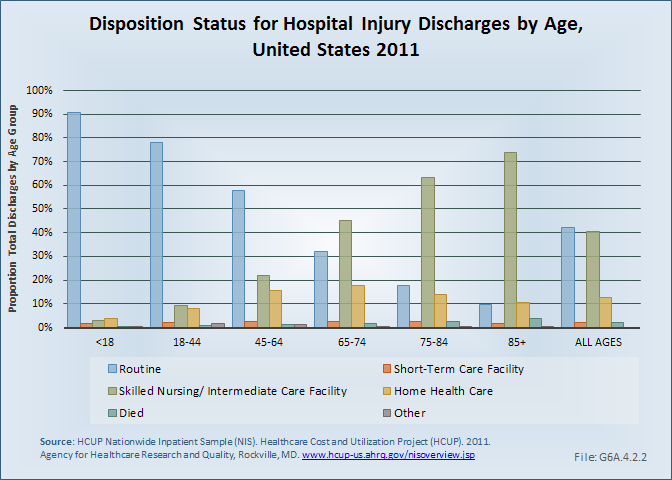 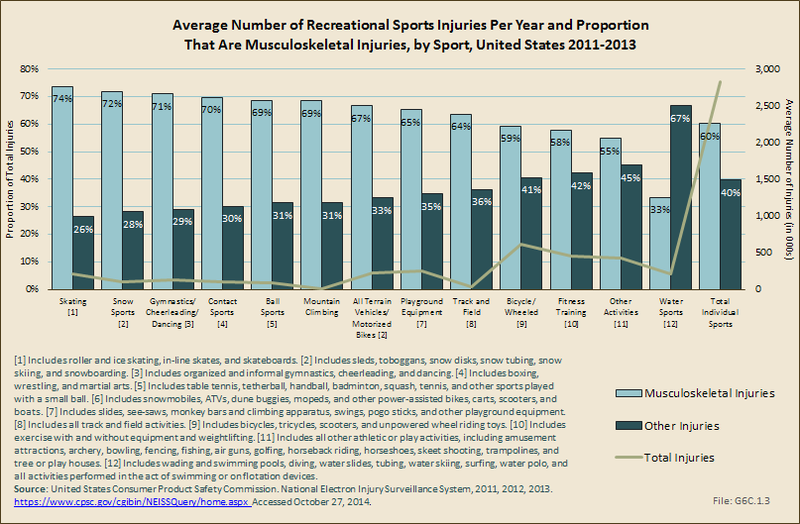 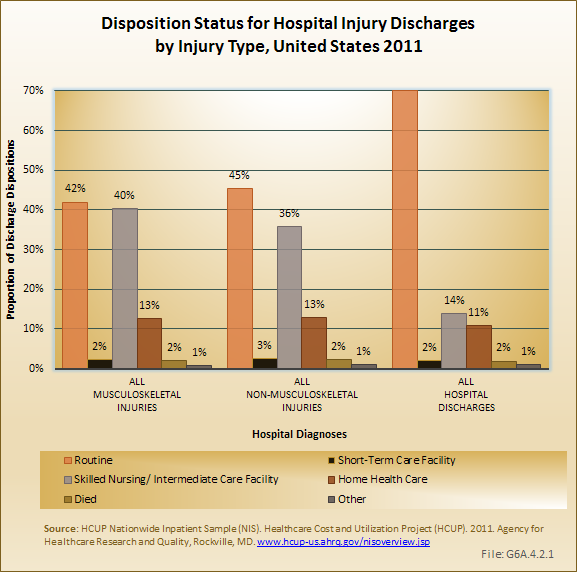 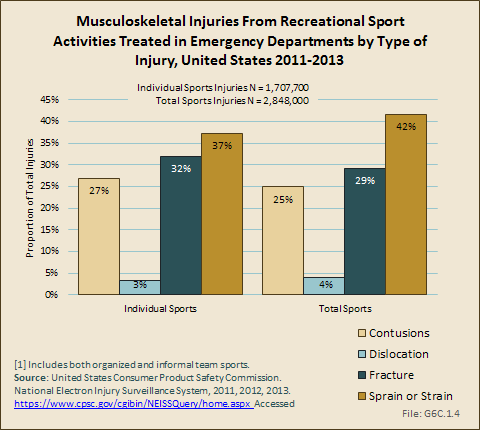 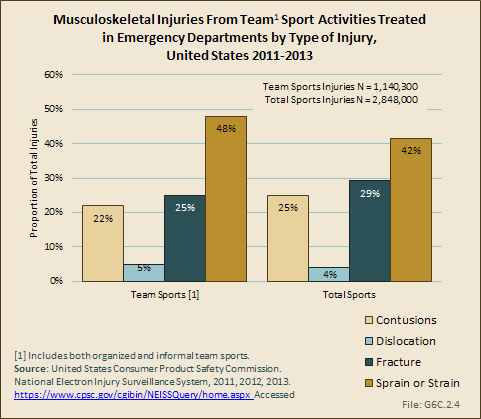 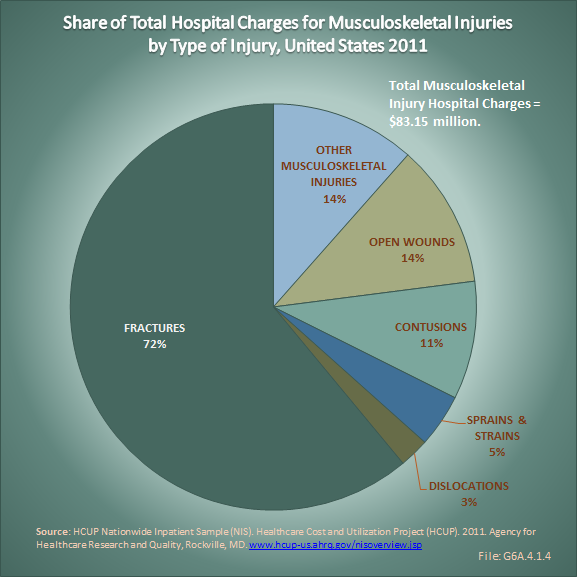 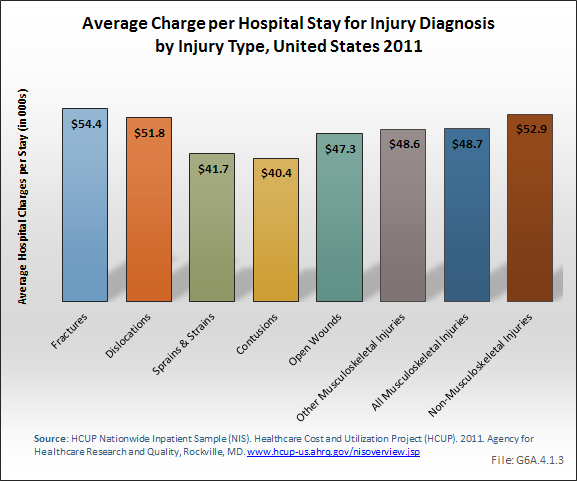 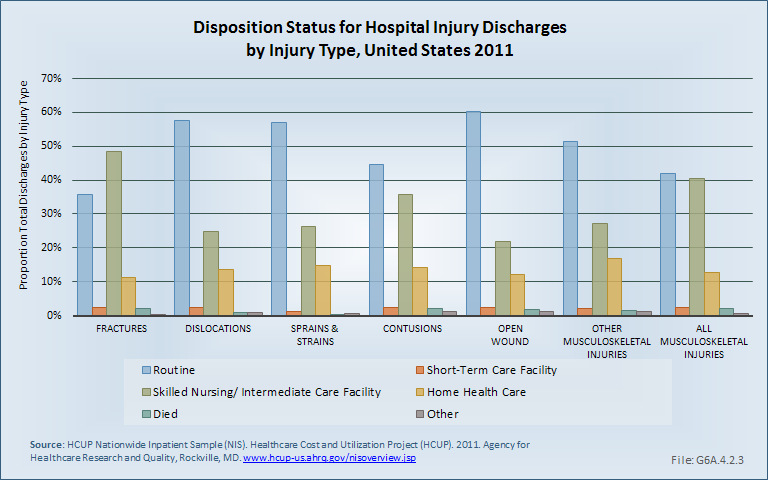 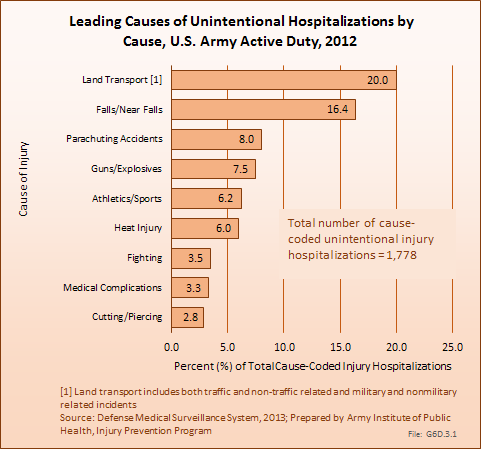 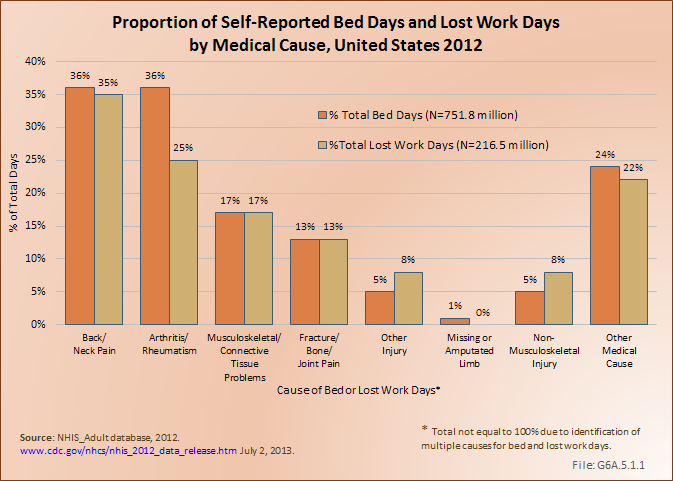 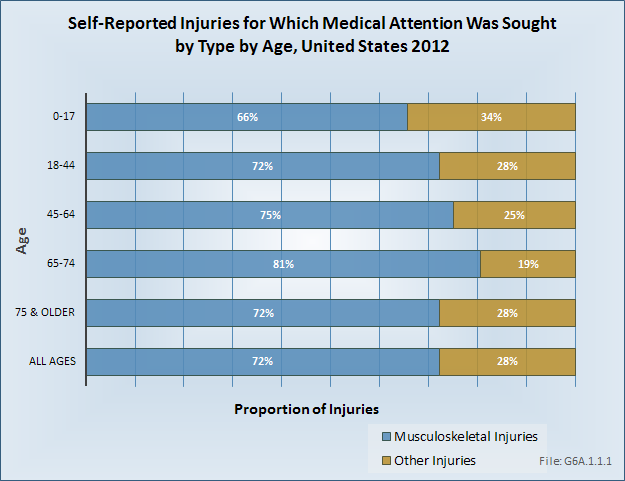 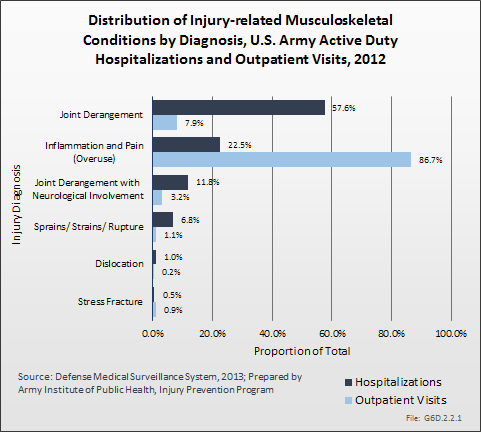 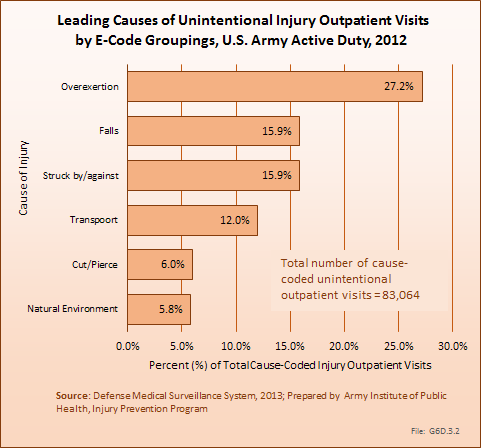 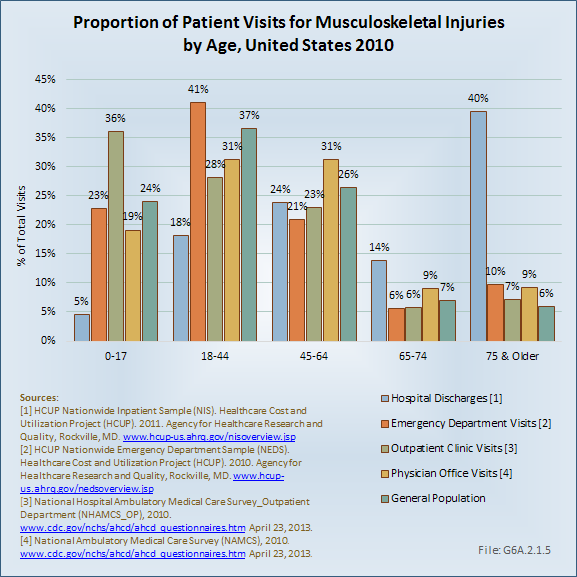 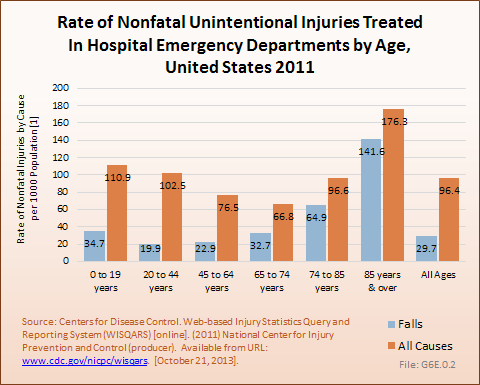 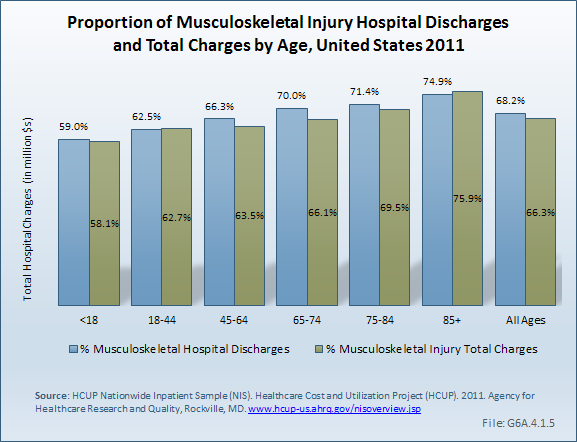 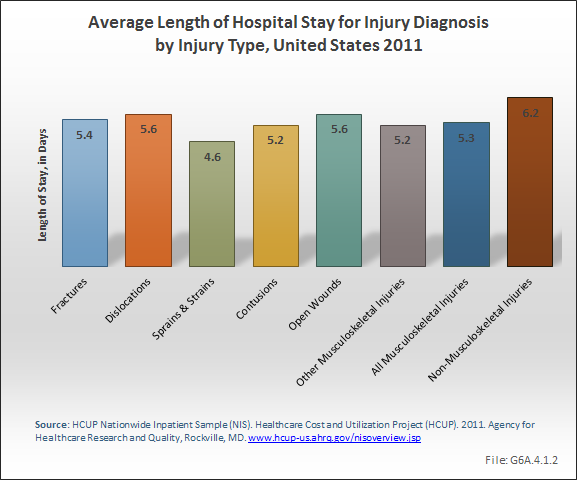 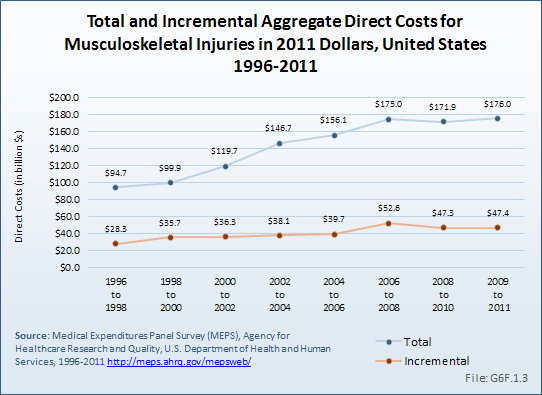 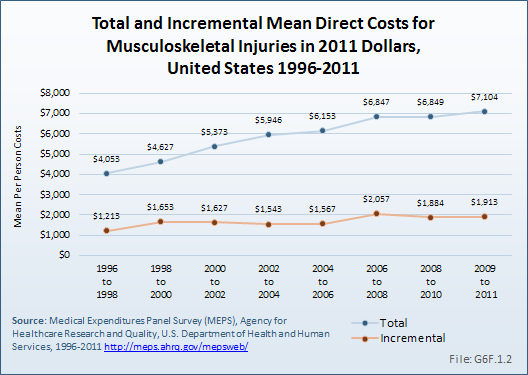 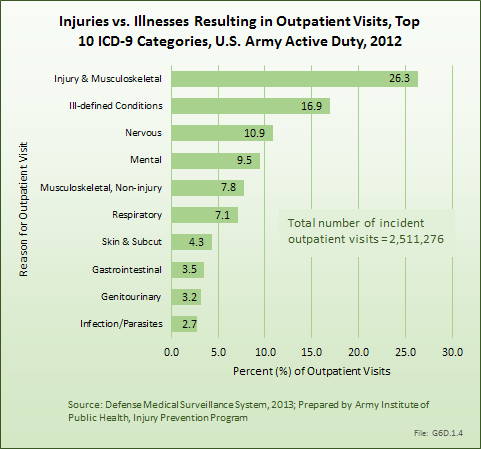 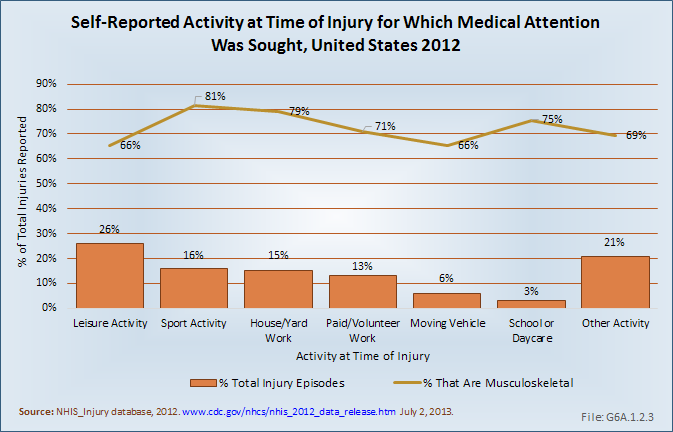 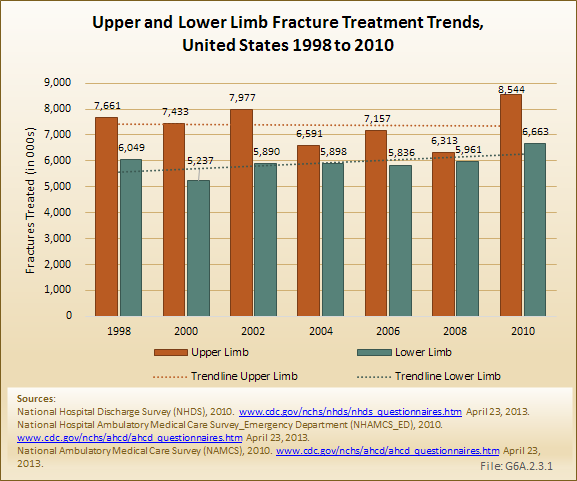 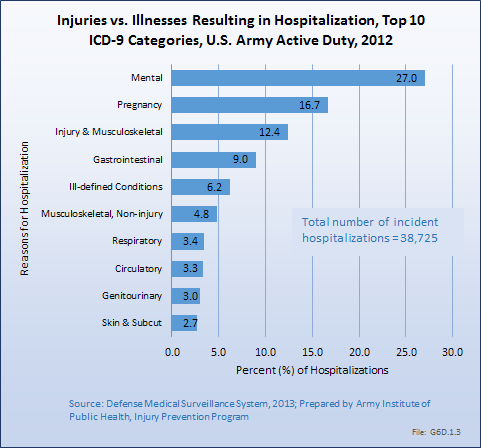 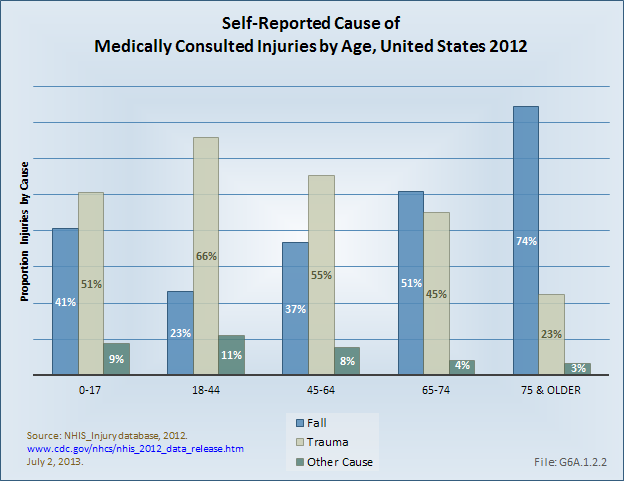 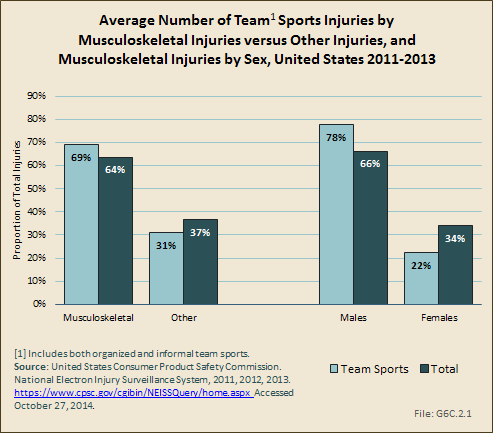 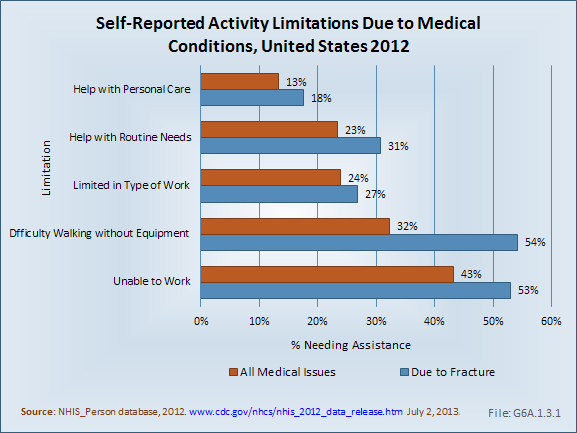 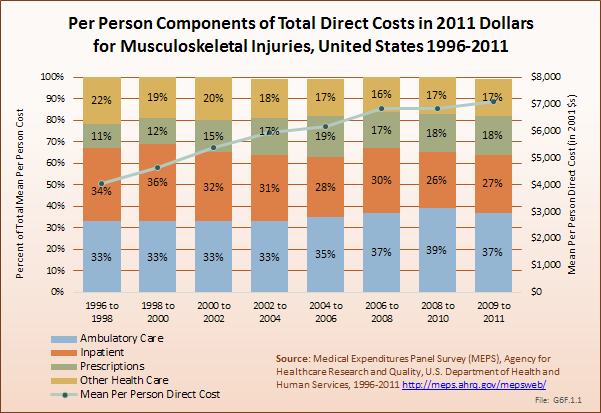 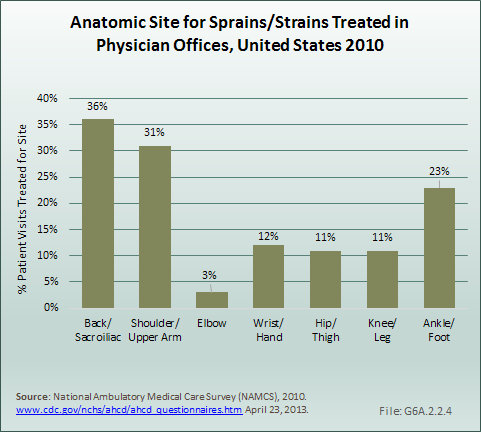 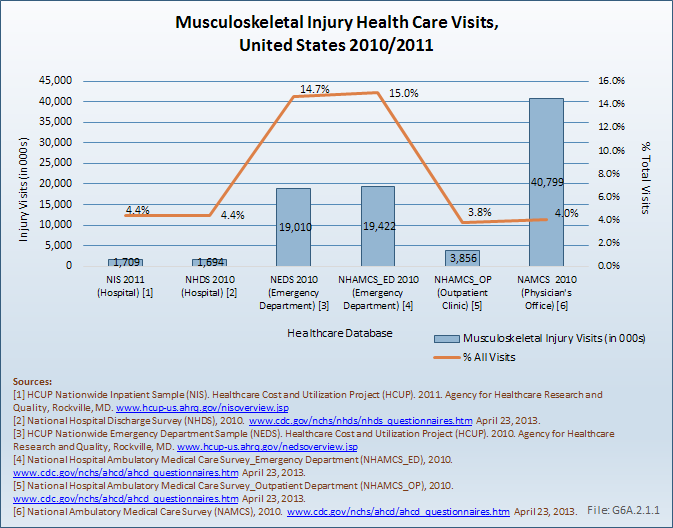 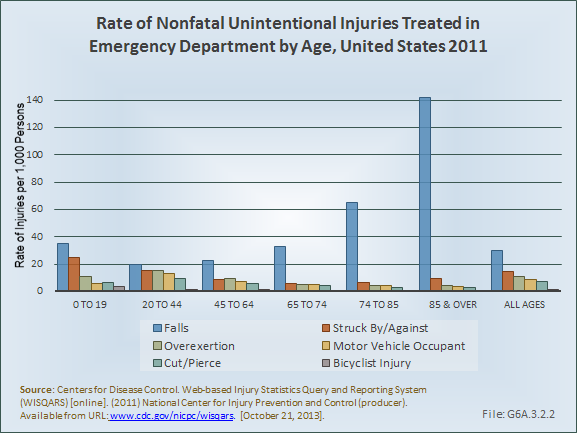 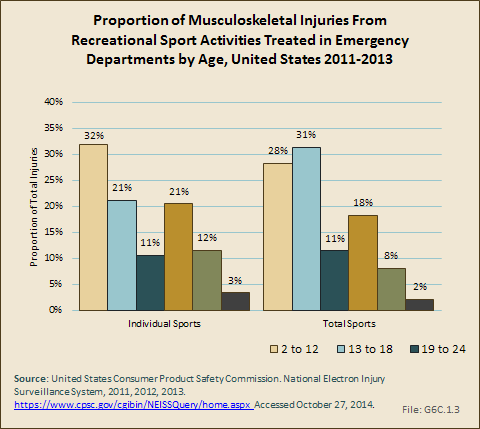 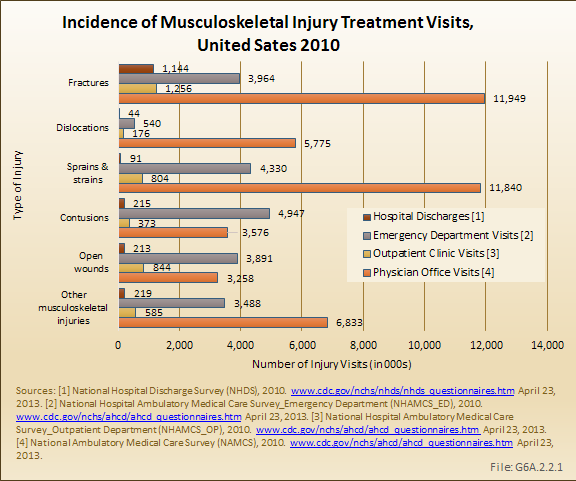 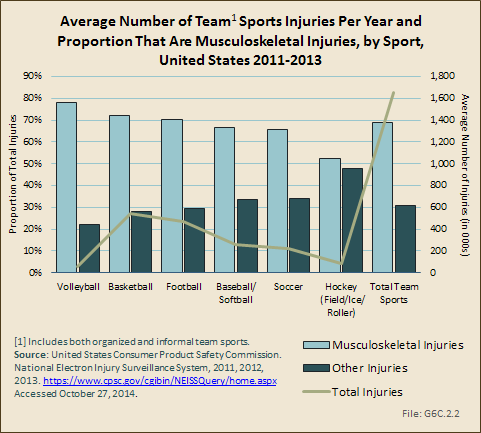 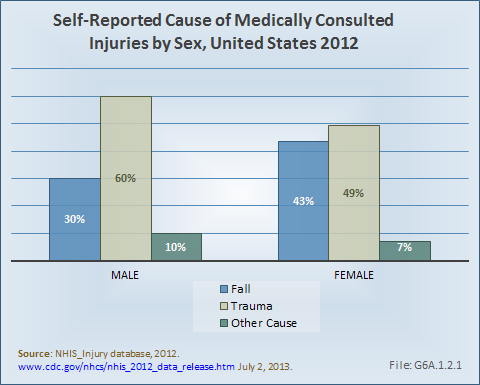 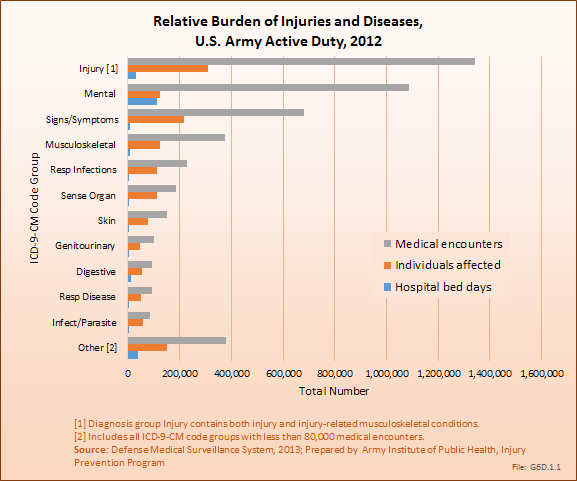 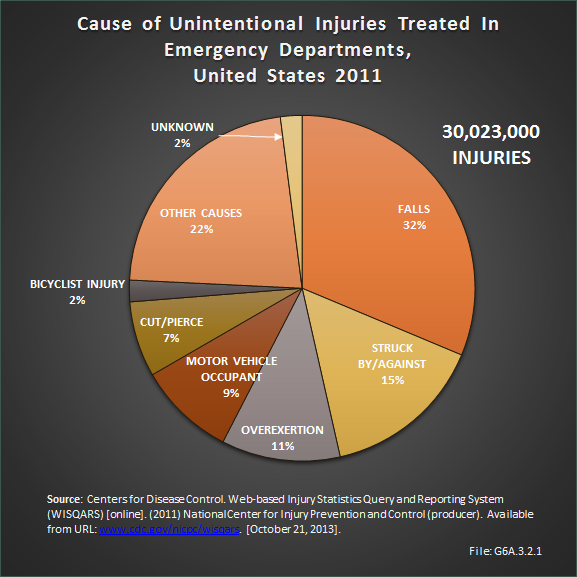 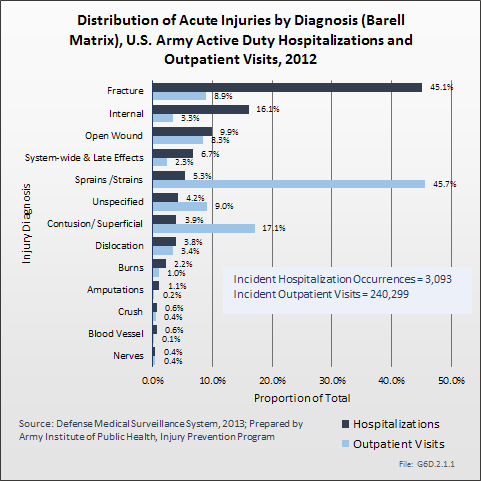 Esther Dada, Michelle Canham-Chervak, Bruce H. Jones: U.S. Army Injury Surveillance Summary 2012. 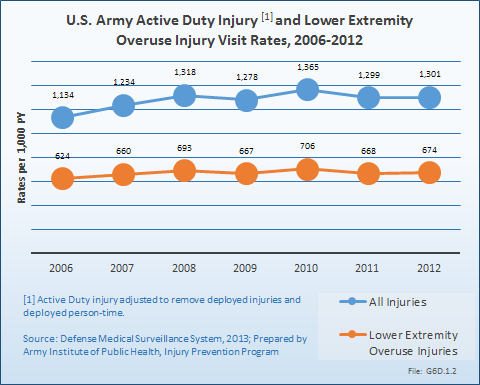 U.S. Army Institute of Public Health, Epidemiology and Disease Surveillance Portfolio, Injury Prevention Program.